Optimize the Value of ITIL with ITIL Service Desk Metrics - RDTMetrics.com | real data technologies, inc. Organizations that have chosen to implement the ITIL framework primarily report that the implementation has reduced the cost of IT service management while improving customer service and the overall customer experience. 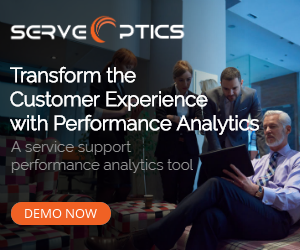 Achieving cost reduction and improving the customer experience rely on understanding at a minimum ITIL service desk metrics. Unless you know how to interpret those metrics, and to how make the adjustments that increase performance, the value that ITIL brings to an organization is less than optimal. In the most basic sense, metrics should answer the question, at what level is my service desk performing? If it is not performing at an acceptable level as defined by the end users, the metrics are indicators that will show you why and will also serve as a measurement of how the Service Desk can be improved. As noted above, these benefits all reduce to two principal outcomes: Lower cost of operation and enhanced customer service. While these are excellent goals, they are also rather vague and not measurable until they are more precisely defined. To help define them, you will need to understand Critical Success Factors (CSFs), Key Performance Indicators (KPIs), and metrics. CSFs define what the service desk must do for the business to succeed. CSFs are expressed as statements. Example: Incidents must be resolved quickly. KPIs are characteristics or targets that pertain to a CSF. They must be measurable so that managers can assess whether goals are being met. They are expressed as percentages, ratios, or static indexed numbers: Example: The Mean-Time-To-Repair (MTTR) for critical Incidents needs to be less than 1 hour. Metrics determine if KPIs are being satisfied and are expressed as a number. Example: MTTR is currently 46 minutes. While a service is in operation, ITIL recommends monitoring a set of metrics that will gauge the success of the service—not CSFs or KPIs—on a daily (even hourly) basis. With a service desk monitoring tool stakeholders can track and measure performance of the service desk in real-time. Metrics give you the data you need to assure the Service Desk is meeting its goals, and they point you to actions you need to take to improve operations and meet your CSFs. Further, by tracking performance trends over time, metrics provide the data required to pinpoint problem areas; diagnose the sources of problems; take corrective action; establish or update performance goals; and, assign accountability for achieving those goals. Identifying performance issues related to the efficiency and effectiveness of the service desk as they develop rather than after they become problems should be the goal of every service desk. The increased amount of data produced by ACDs and ticketing systems serve as an opportunity for IT management to take control of operations and make informed decisions backed by metrics. Although, aging reports do not fill the needs of today’s fast-moving service desk operation. The right service desk monitoring tool will serve as an early warning system consolidating metrics from siloed technologies and display relevant metrics, as opposed to all metrics, on one dashboard. 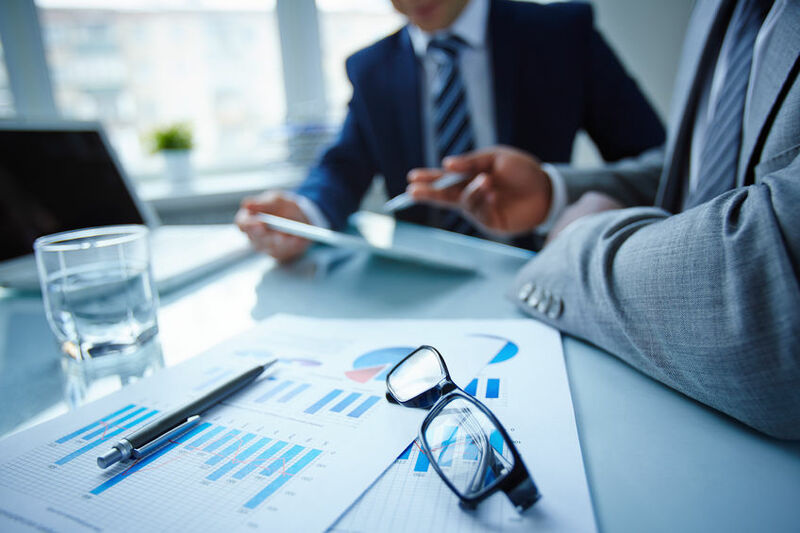 Data consolidation increases management’s ability to proactively manage the support environment while increasing operational efficiencies and customer satisfaction. The right tool will serve as an early warning system that enables the service desk to provide increased value to the business, customers and end-users. Contact us to learn how you can improve the effectiveness and efficiency of your service desk. With a background in IT industry best practices and an interest in emerging technologies as they relate to business performance, Evan Jones is the co-founder of the enterprise SaaS company Real Data Technologies, providing the ServeOptics solution leveraged by IT leaders who support businesses in gaining a competitive advantage over competitors. Connect on LinkedIn. How Effective Is the Customer Satisfaction (CSAT) Metric? Subscribe to the newsletter to receive timely updates from texts would hardly be possible even now. Feel free to contact us with article topics that you would like to read about. Or, if you have an area of expertise and would like to contribute content we would like to hear from you. Real Data Technologies is focused on delivering important technology trends that affect the way we do business in the technology industry.